The Last of Us 2: Ellie Only Playable Character | Nerd Much? The Last of Us 2 made an impressive impact on E3 when Naughty Dog released a gruesome new trailer for the game during Sony’s E3 briefing. And now that we’re seeing more of the upcoming title, the developers are speaking more openly about it too. And it’s become evident that this sequel is really all about Ellie. The story is set four years after the events of the first game. It sees Ellie in Jackson, a locale that gives the character a bit of normalcy in her life. 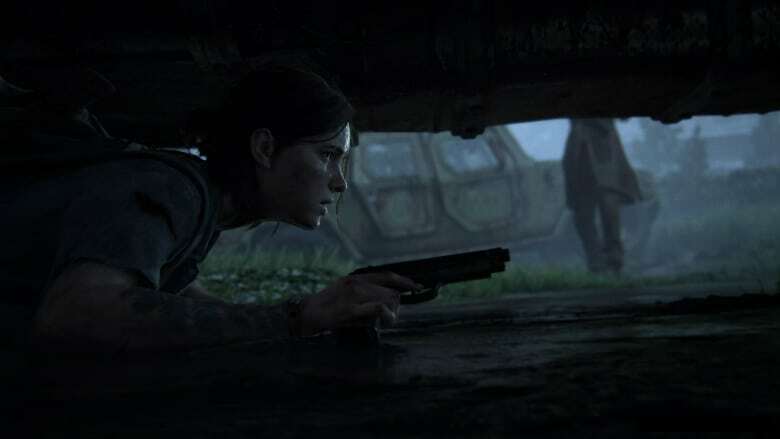 Neil Druckmann, the title’s director at Naughty Dog, described it as “kinda normal.” Ellie and her friends, “hey go to a festival, there’s electricity, they go to parties.” Druckmann said. During these interviews, Neil Druckmann confirmed that Ellie will be the only playable character within the game. Joel is around, “he’s somewhere there in Jackson” he says. But this is Ellie’s story. A story we’ll have to wait about another year to get our hands on.